The aircraft has a significant history in the Virgin group. Delivered to Virgin Blue 17 Mar 04. Transferred to Pacific Blue 17 Oct 05 becoming ZK-PBF. Transferred to Virgin Samoa 7 Dec 11 retaining its registration. Reverted to VH-VOR 6 Mar 15. WFU 31 Jan 16. 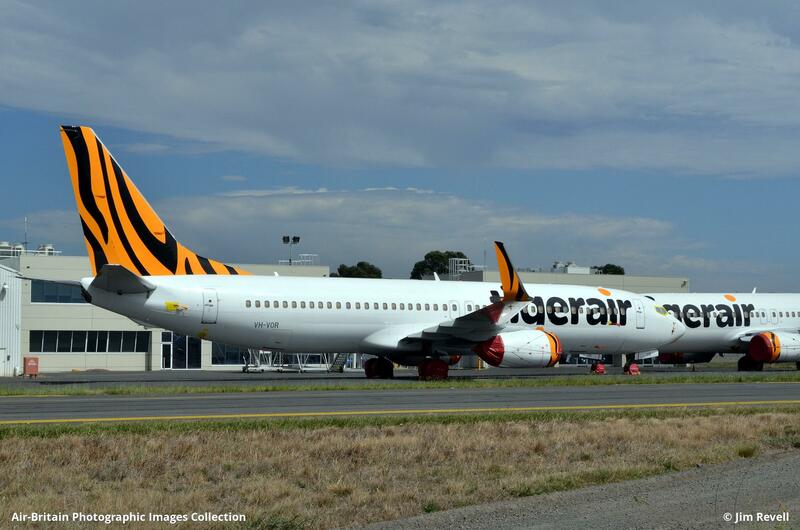 Transferred to Tiger Airways 23 Mar 16. Transferred to Virgin Australia 2 Mar 17. Transferred to TigerAir 5 Mar 18.